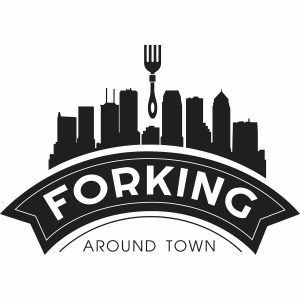 On this episode of Forking Around Town, Tracy Guida hosts guests Vincent Stu and Stephen Moore, of Tampa Bay Hot Sauce Company. 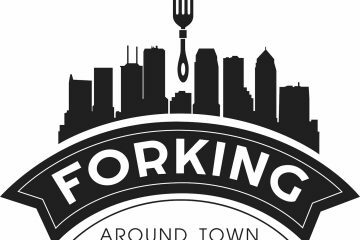 A huge lover of all things spicy, Tracy has been a fan of their sauces for about a year and really enjoyed chatting with the guys and learning how they took their hobby to the next level. With recipe ideas and some exciting news, you are sure to be anxious to try this Tampa Bay favorite.